John Bakah is the Assistant Operations Manager for Juwel Energy Limited. Prior to this he played the roles of Strategy & Administrative Officer and Marketing & Business Development Officer respectively for Juwel Energy. John began his professional career with Barclays Bank of Ghana in 2007. While at Barclays he gained valuable banking experience specifically in areas of new business development, marketing and banking operations. 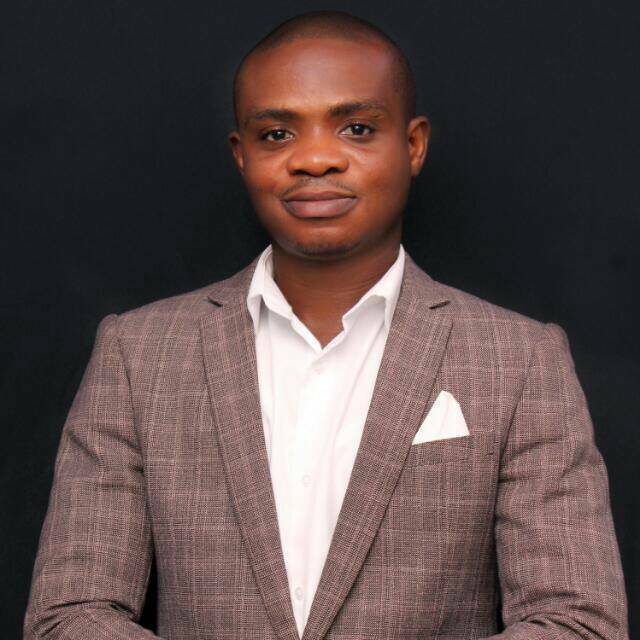 He joined Dwadifo Adanfo Microfinance Limited from Barclays in 2009 as Business Development and Training Manager. He was the leader of the new area drive and facilitated training in client acquisition and various other relevant areas. He was then appointed to the position of Branch Manager and later became the General Manager in charge of all of core banking operations. He always works to high professional standards and is a resource for implementing practical solutions to varying client needs. He subsequently became General Manager in charge of Strategy and Reporting. John holds an MBA in Finance awarded by the Methodist University College, Ghana and also holds a Bachelor of Science degree in Banking and Finance from the University of Ghana Business School (UGBS). He has also been trained in Executing Strategy for Results at the prestigious London Business School. John is married with children.